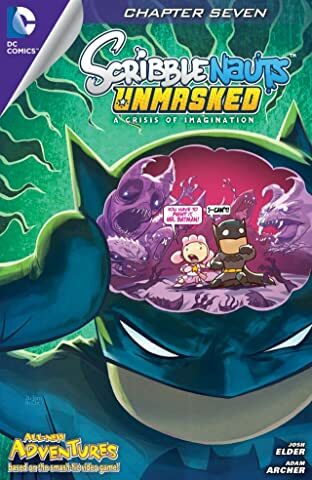 When a mysterious evil emerges in the DC Universe, the Phantom Stranger recruits Maxwell and Lily for an all-new adventure! 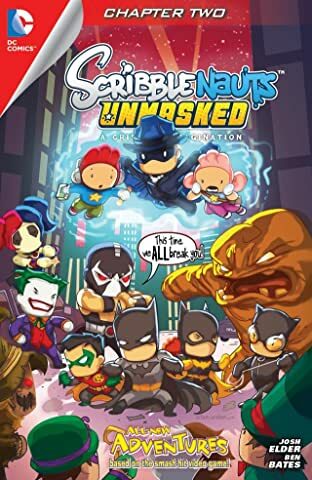 But what kind of force can threaten an entire world? 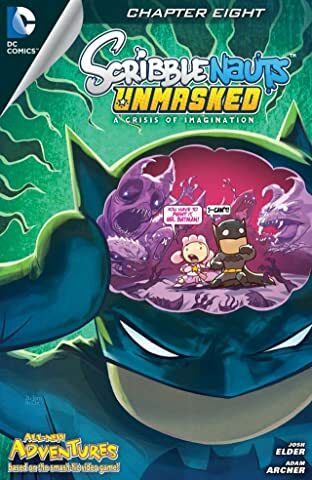 And how can anyone hope to stop it? 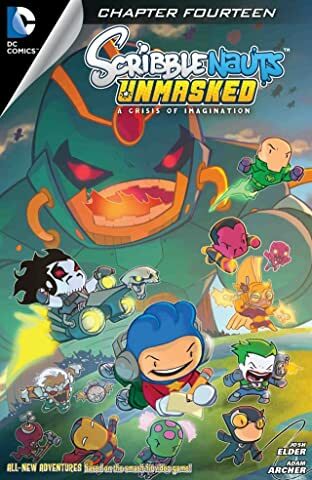 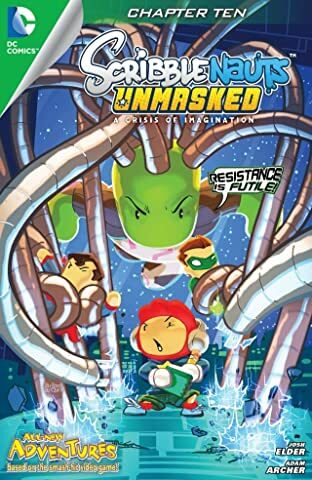 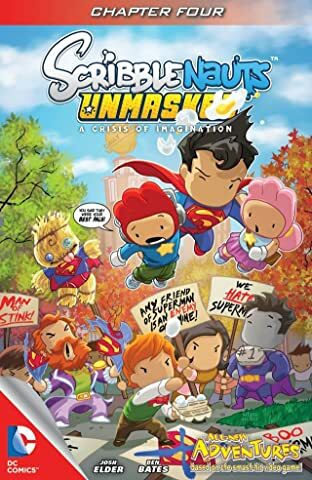 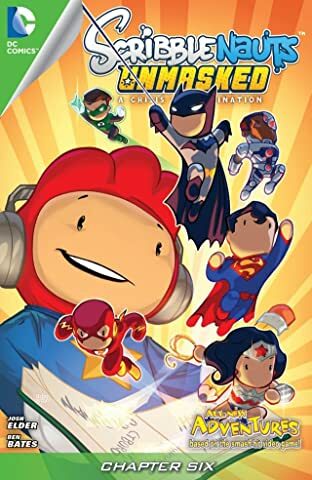 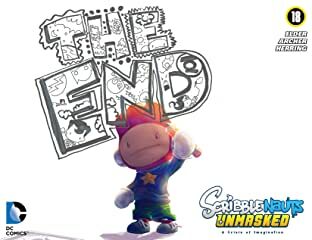 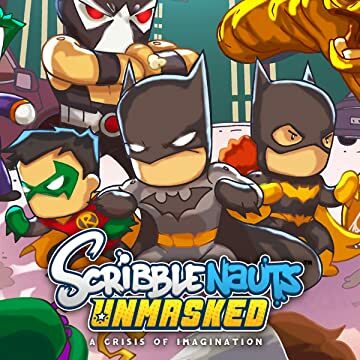 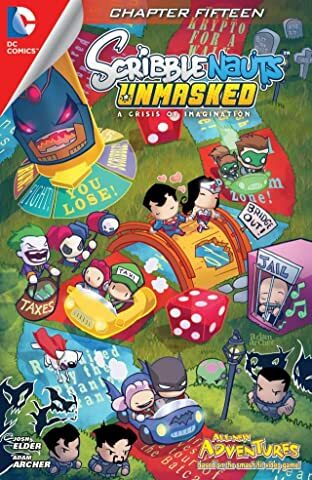 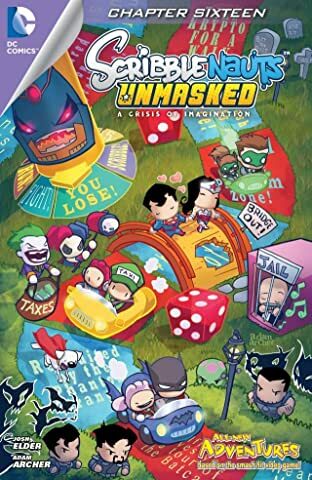 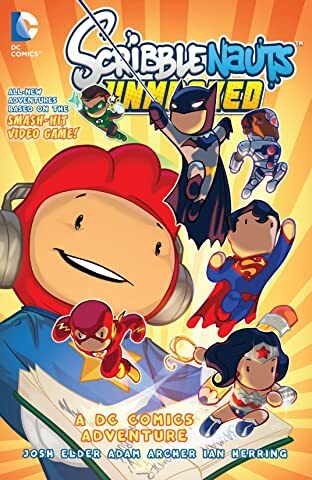 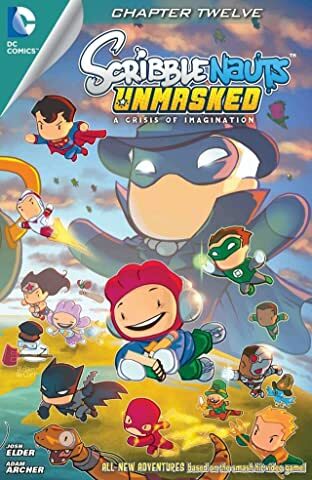 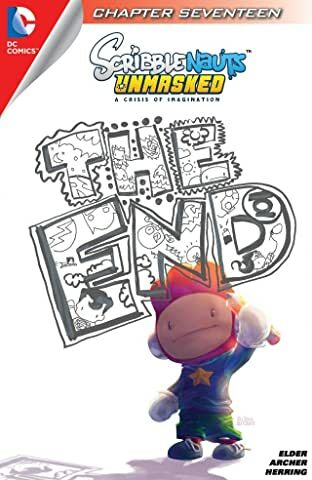 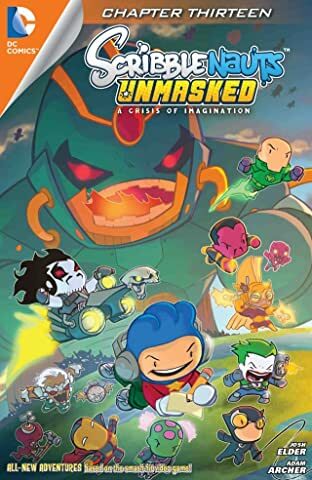 It's up to the Scribblenauts gang to join forces with the Justice League and solve this new puzzle together!